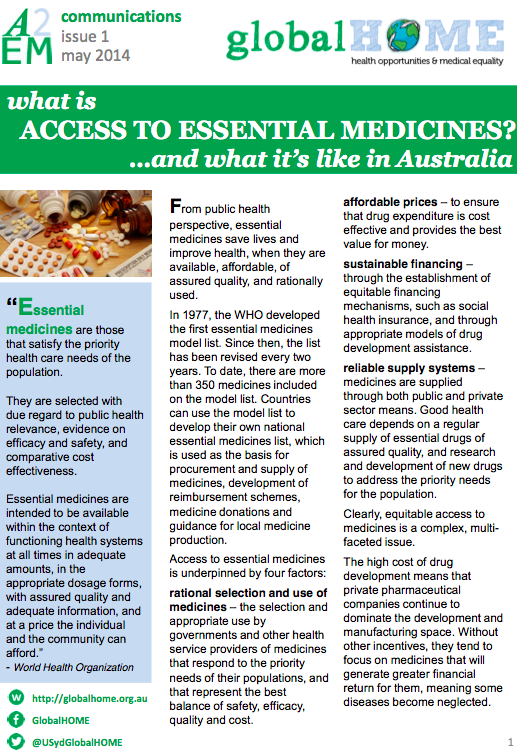 ACCESS TO ESSENTIAL MEDICINES – Equitable Healthcare Starts with you! 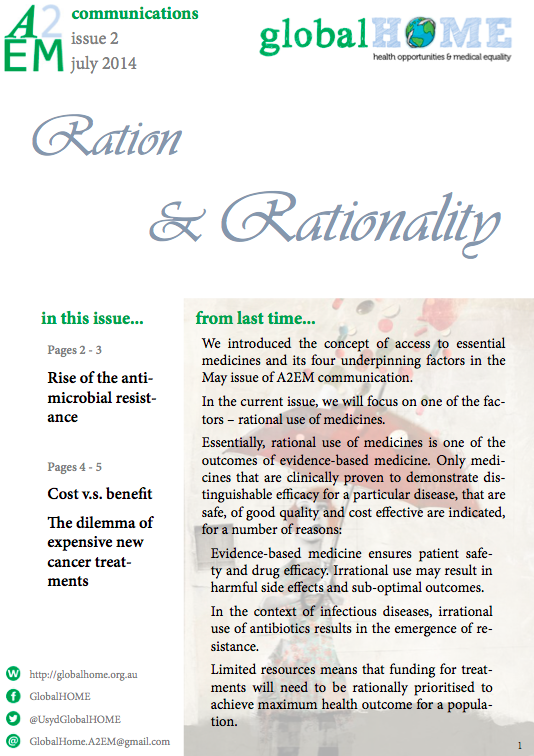 Essential medicines are those that satisfy the priority health care needs of the population. 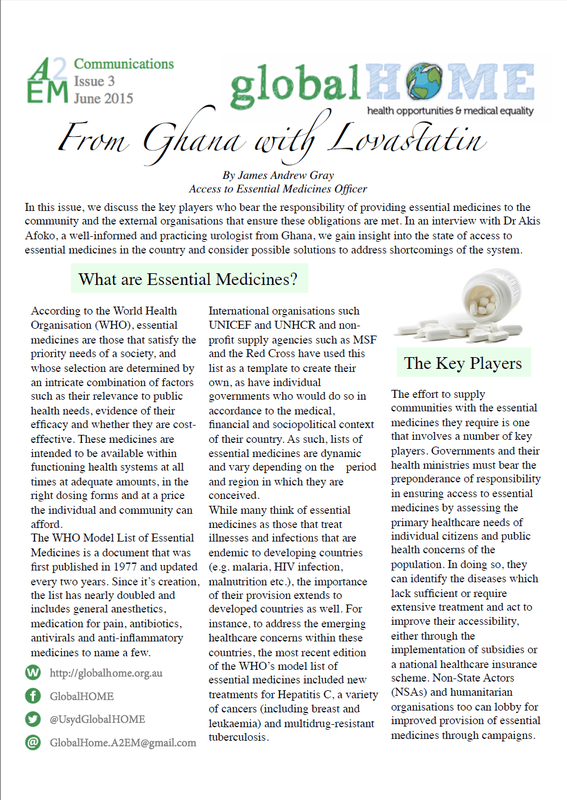 In 1977, the WHO developed the first essential medicines model list. To date, there are more than 350 medicines included on the model list, which includes antibiotics, blood products, and many drugs for treatment of communicable and non-communicable diseases. Access to essential medicines is underpinned by four factors – rational selection and use of medicines, affordable prices, sustainable financing, and reliable supply systems. Today, many developing countries and parts of developed countries still face issues with access to essential medicines. It has broad implications on government policy making, the pharmaceutical industry, healthcare practitioners, and the general public.